New Balance expands their 15XX series with the debut of the 1530, which has just released in a spring-friendly Yellow colorway. This release comes crafted in a suede and mesh upper with perforated detailing and a stitched outlined “N” logo on the sides. Black on the tongue and around the collar atop a White midsole and Black rubber outsole completes the design. 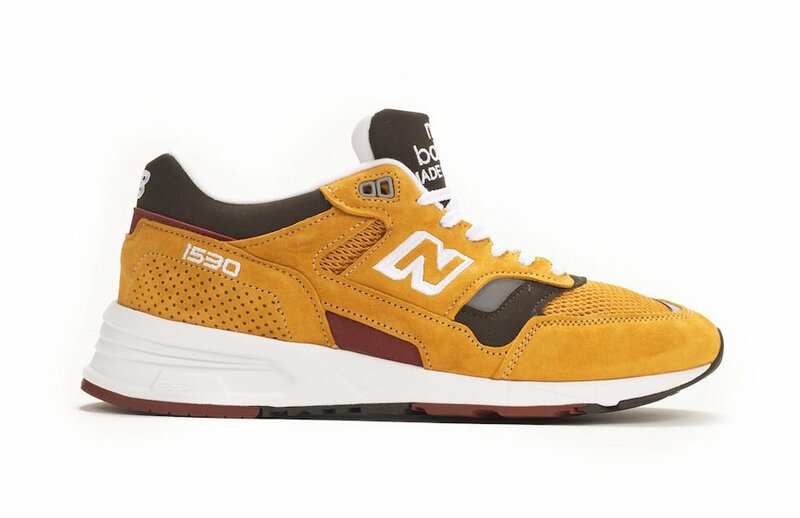 You can now find this New Balance M1530SE available at select retailers such as Oneness. The retail price tag is set at $190 USD.